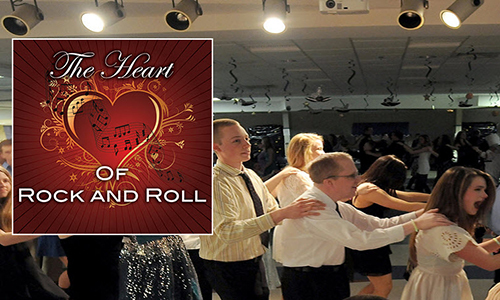 The Heart of Rock and Roll is a full-scale prom for special needs teenagers and adults, ages 16 and older. On Friday, August 15, more than 150 formally-attired guests will arrive on the red carpet cheered on by hundreds of volunteers who will share in the experience. This community event will take place at the Pepper Pike campus of Garfield Memorial church in conjunction with Hope UMC of Bedford.